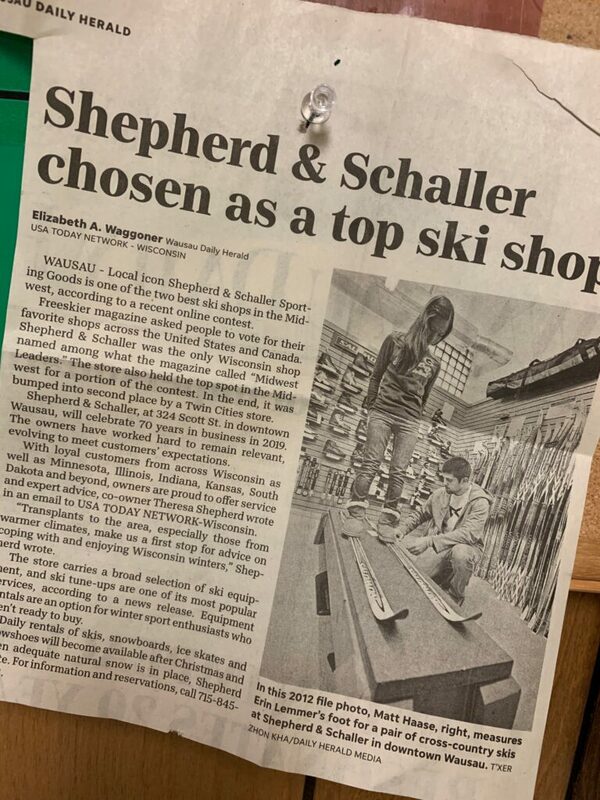 Even with a national reputation as a premier ski shop and a regional following for our superior bike services, Shepherd & Schaller is all about the local community. We host annual used equipment swap fundraisers for local ski teams. We organize an annual New Gear Demo each March at Wisconsin’s premier ski destination, Granite Peak Ski Area. 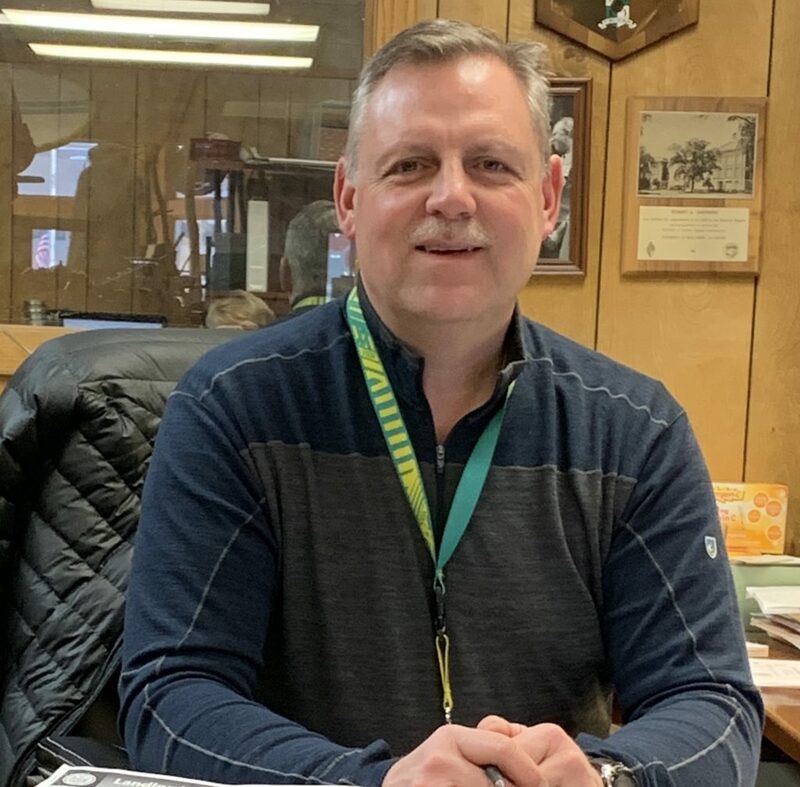 We serve on Wausau planning boards and committees and have been active in downtown redevelopment since long before Wausau Main Street River District was created, which we were instrumental in. What makes us unique? Shepherd and Schaller is a one-of-a-kind place to shop. Three floors, including our famous basement “Dungeon” where used and new ski equipment is available at prices so low it’s frightening, along with our Loft level Sale Room, for off-season clearance-prices clothing from famous outdoor brands awaits. Owner and hands-on leader since 1986. We don’t just sell, we shop. Robb and his partner Theresa, with the support of an outstanding team, select the products we offer. We compare, inspect and test. The presidents and CEOs of the most respected manufacturers in sport are our personal friends, not just names on a contact list. These relationships help us to know the ins and outs of the industry like no one else you might shop with. It’s a personal touch we enjoy when we ourselves shop, and why we love to shop local ourselves. Even if it is old fashioned, it’s been personal to us since 1949. So where are we going? The answer is, wherever Wausau needs us. An expanded web store, adjusted store hours, new brands, new categories. We’ll do it with the same integrity and committment to the community for as many years as shoppers appreciate our unique position in the marketplace. Cheers to 70 years and many more to come! We’re on Facebook, Twitter, Instagram, Pinterest @shepssports. Please look for us there! Next Next post: Making memories is the best reason to own a bike.